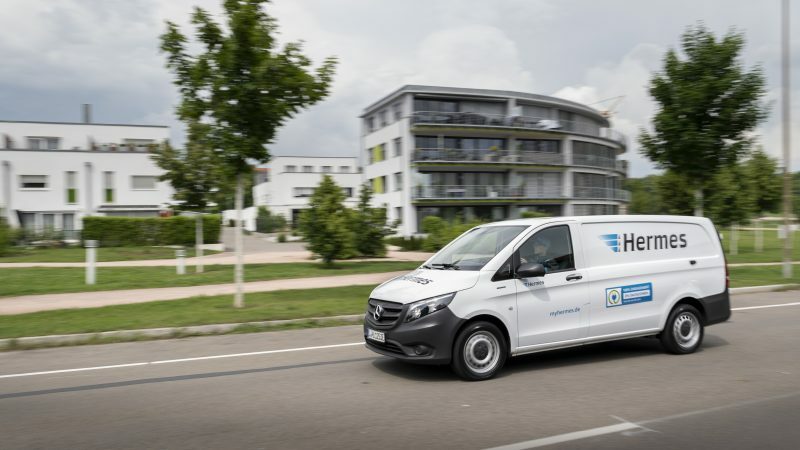 Over the next five years, Hermes Germany will be investing over 100 million euros in wage and personnel costs for parcel delivery. 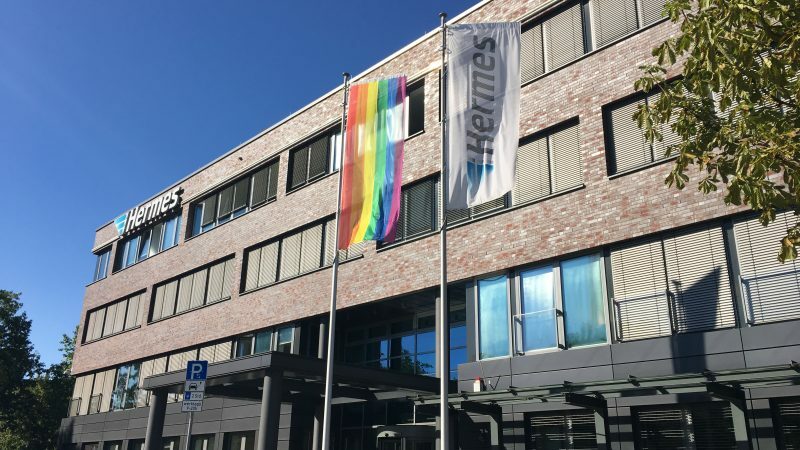 Service partners working for Hermes will thus be in a position to pay their delivery staff an hourly wage of at least 12 euros. 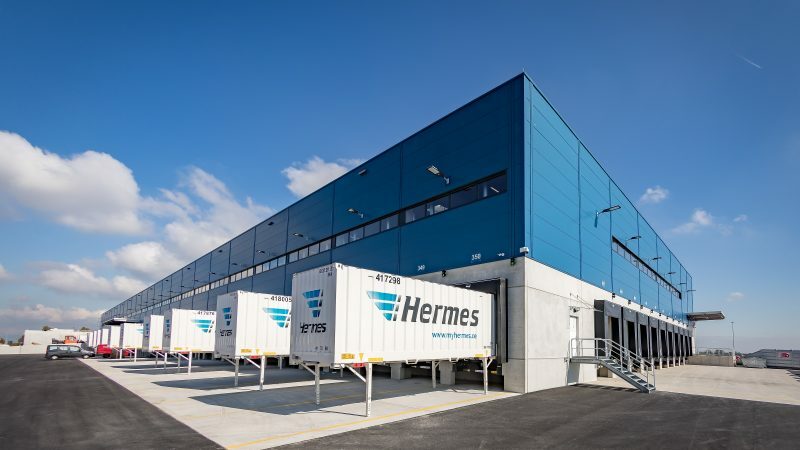 Hermes gears up for global activity: As of 1 September 2018, Hermes Germany will be taking over SEKO Logistics GmbH with offices in Bremen and Frankfurt and become its legal successor. 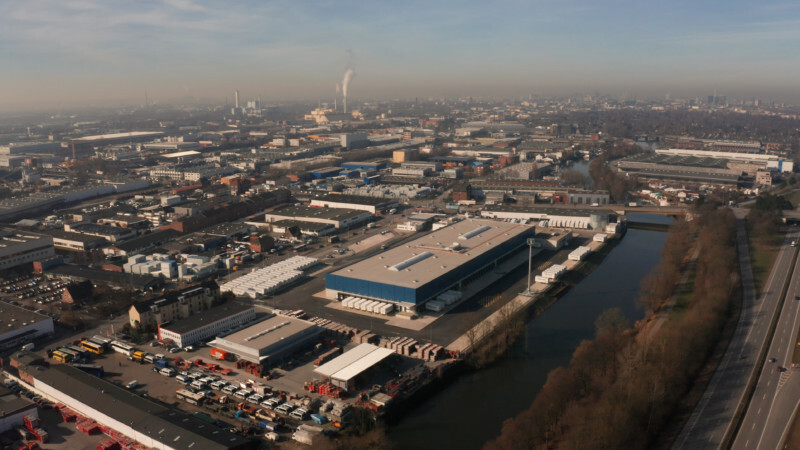 All employees of both SEKO offices in Germany will be incorporated into the new structure. 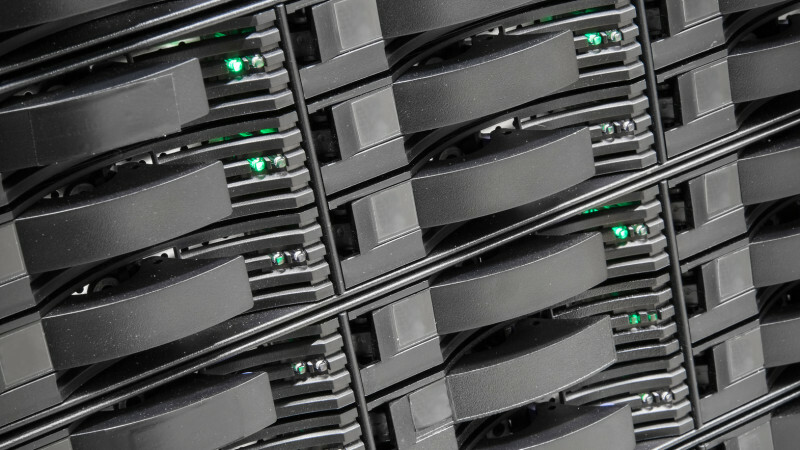 Hermes will also become a key partner of the global SEKO network.